COVER REVEAL! 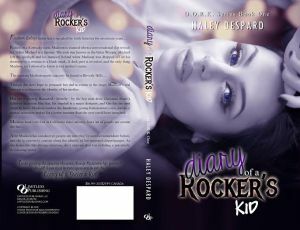 – Haley Despard’s Diary Of A Rocker Kid! Diary of a Rocker’s Kid Cover Reveal!! This is the moment! Finally, I get to share the incredible cover that was commissioned by Limitless Publishing from Redbird Designs! 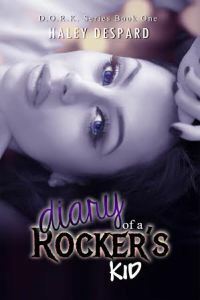 Diary of a Rocker’s Kid (DORK Series #1) is coming December 1, 2015.